This Equinox Louvered Roof is in the Woodlands. It’s a very poplar restaurant you might recognize! We are specialists in designing and building Equinox Louvered Roofs. 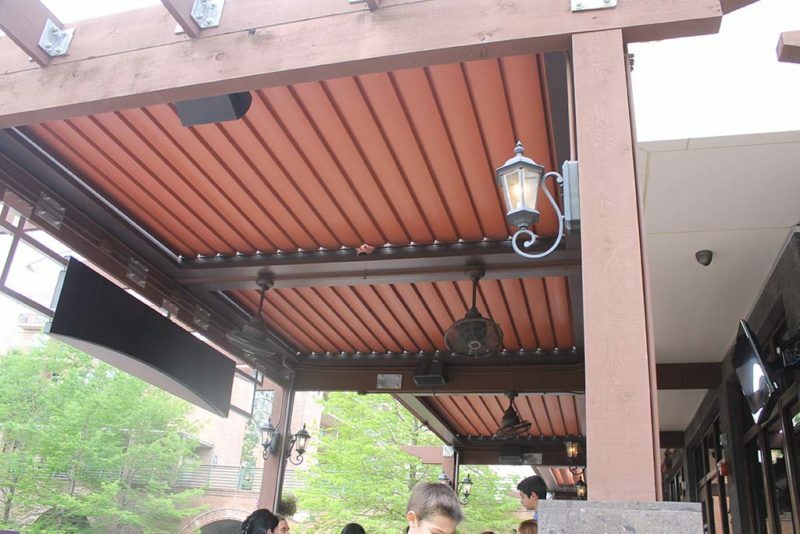 Our Louvered Roof Systems are unique and inspiring. Our work speaks for itself. We excel at delivering outstanding quality and design for our clients.